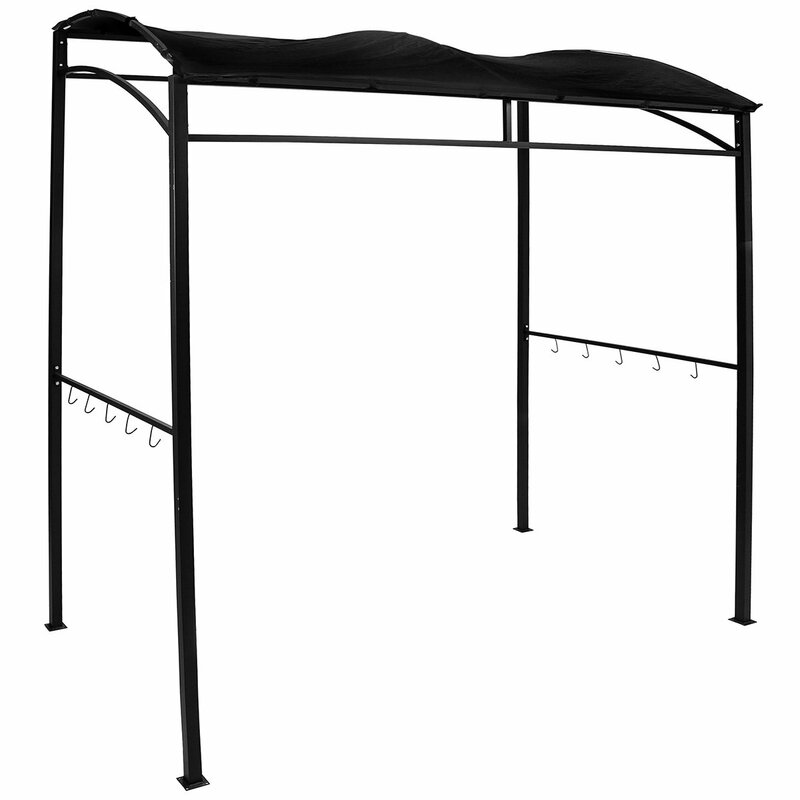 Highly practical for protecting your barbecue from the elements, this black bbq gazebo features a black canopy and strong powder coated steel frame. 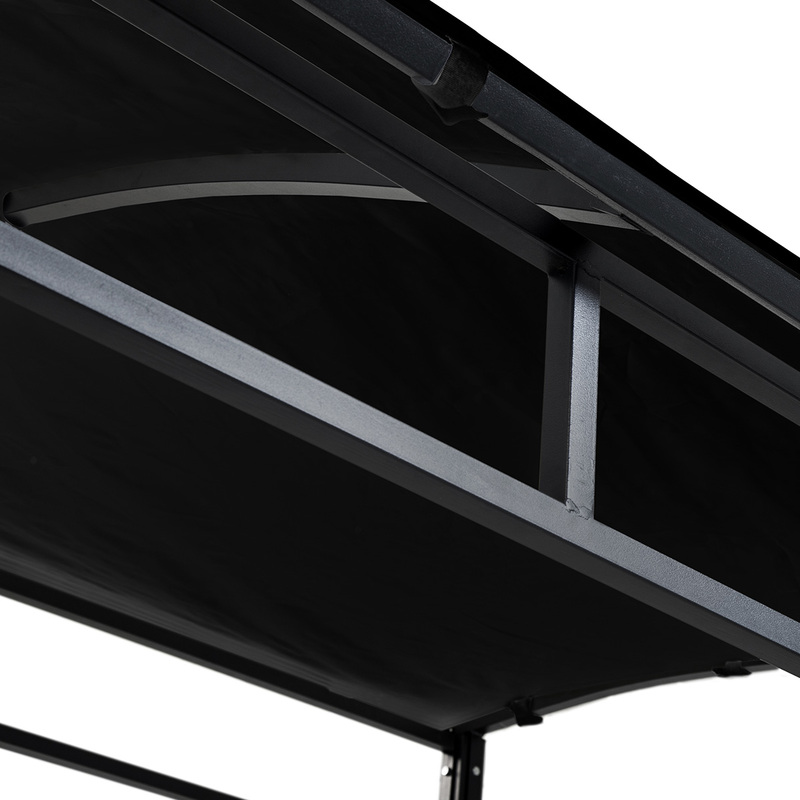 Simple in design, this bbq gazebo is completed with five removable hanging hooks either side of the frame for hanging cooking essentials. 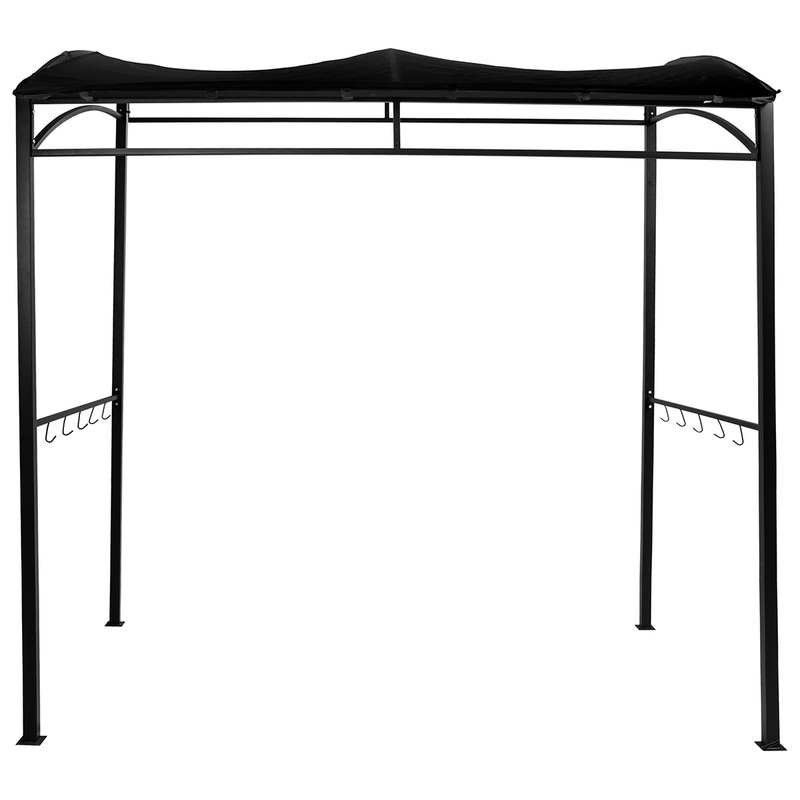 This BBQ gazebo is ideal for entertaining guests outdoors and will add a decorative touch to any garden. Please Note: This gazebo should be dismantled when not in use and in the winter, to protect from harsh weather conditions. 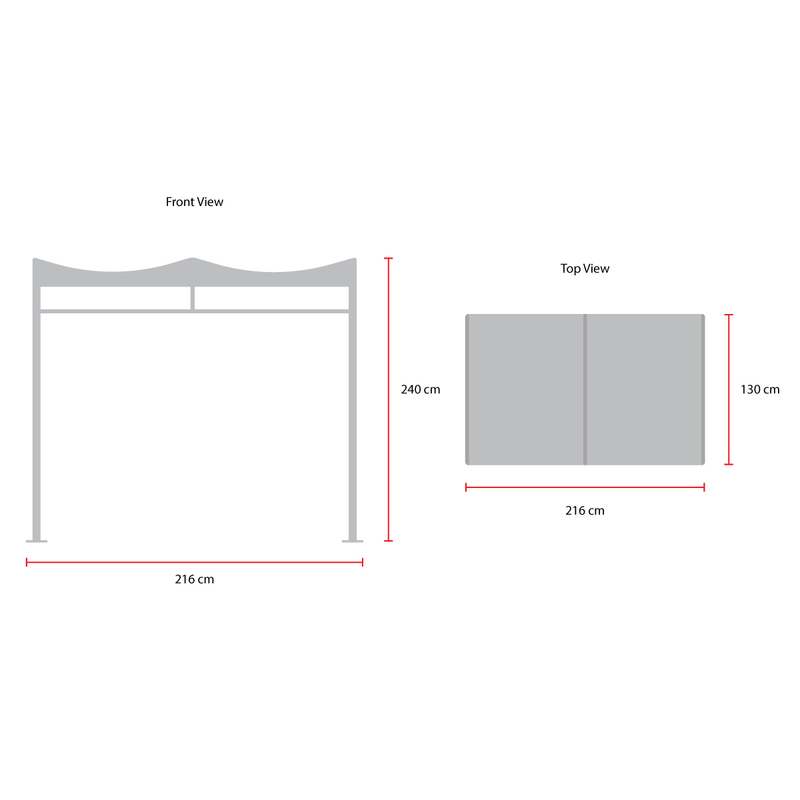 We recommend removing the canopy between uses to extend the lifespan of the gazebo.